Wear it with anything and wear it for everything. 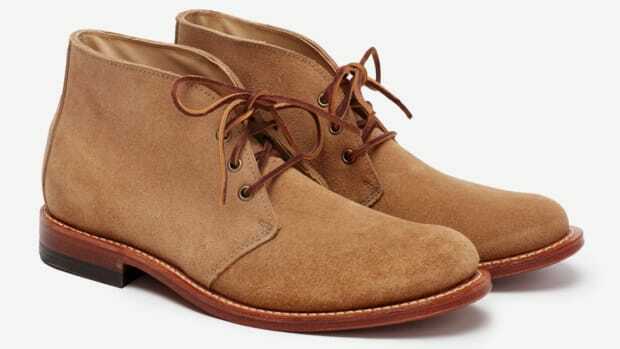 If you don&apos;t have a good pair of chukkas, you need to do yourself a favor and a pair to your footwear rotation. The style has been around forever and continues to be a relevant fashion staple due to its timeless quality and wear with anything versatility. 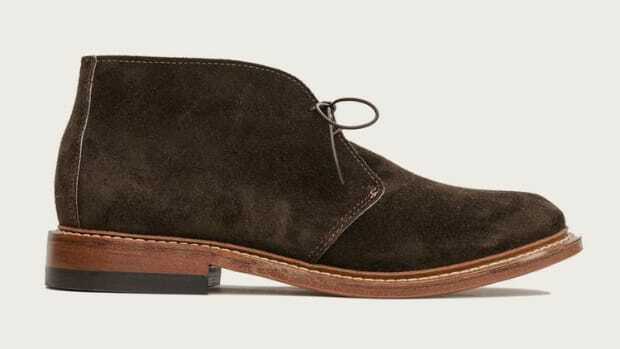 Dress em up or wear them with jeans and you&apos;ll be good to go. 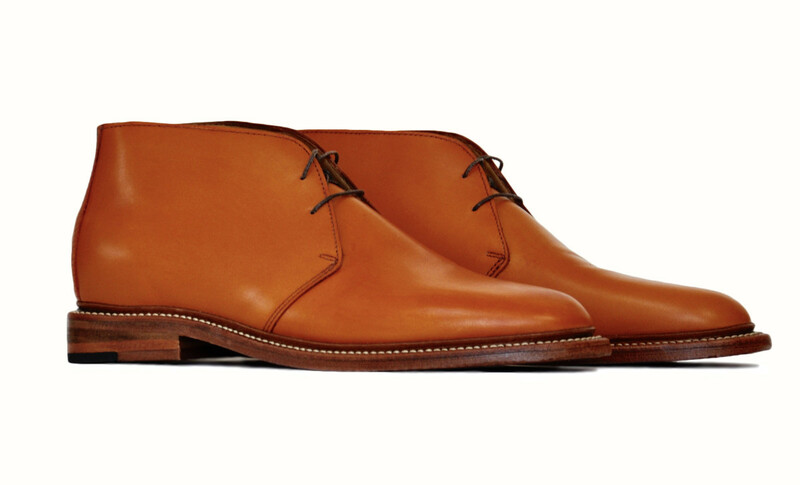 We&apos;re really like this new pair from Oak Street Bootmakers that&apos;s done up in a Bourbon Tannerie d&apos;Annonay French Calf leather. They&apos;ve also got it in black, brown, chocolate, oxblood, and more. 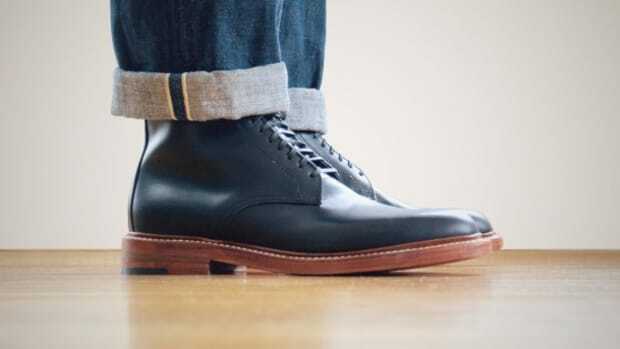 Oak Street debuts an exclusive new style to Bonobos.